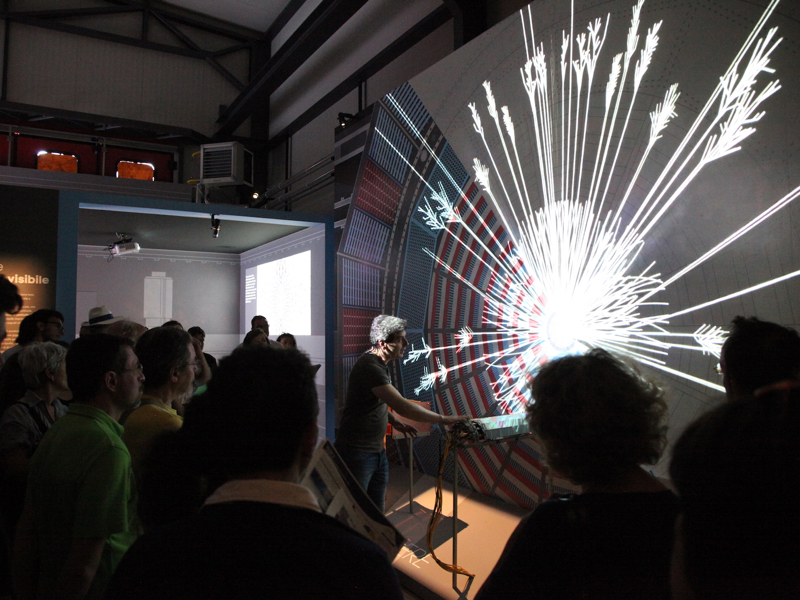 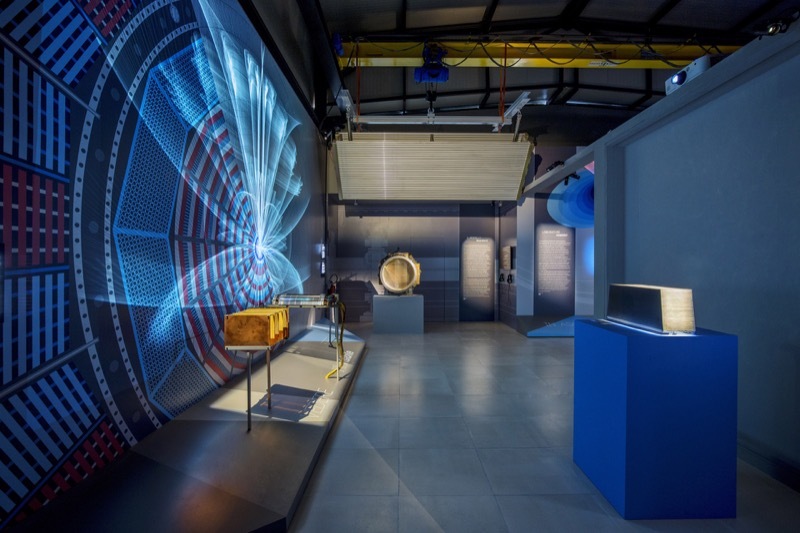 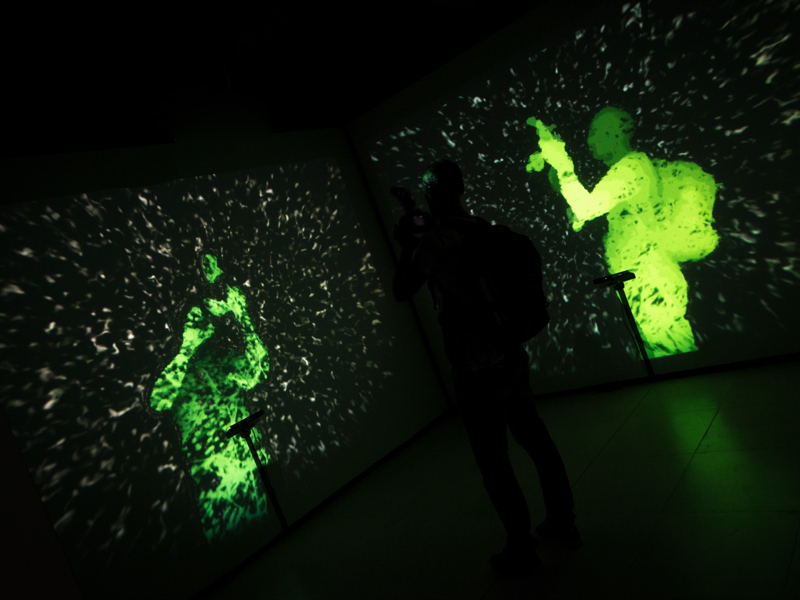 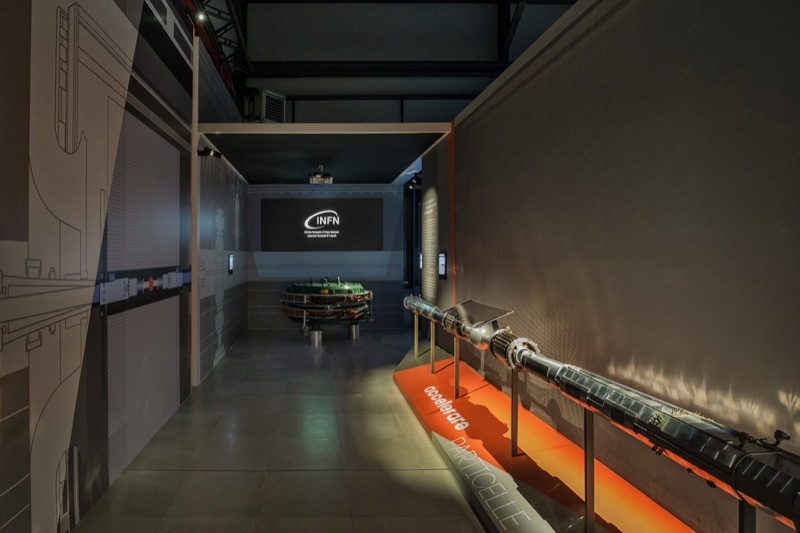 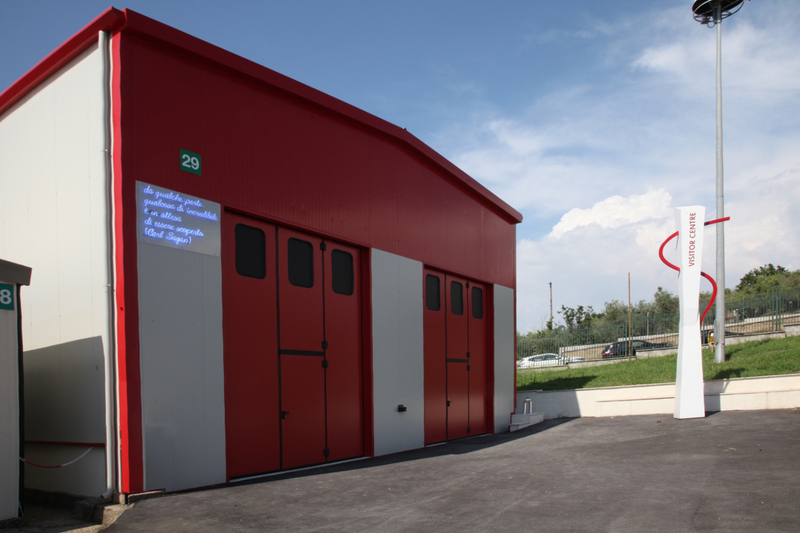 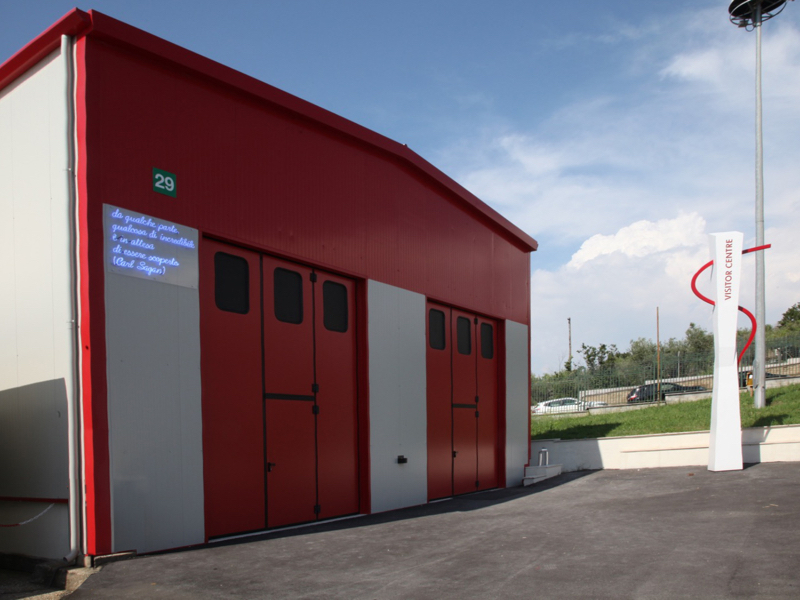 The Visitor Centre of Frascati National Laboratories is a permanent exhibition addressed to all those who want to know about the Particle Physics, Accelerators and activities of the National Institute for Nuclear Physics (INFN). 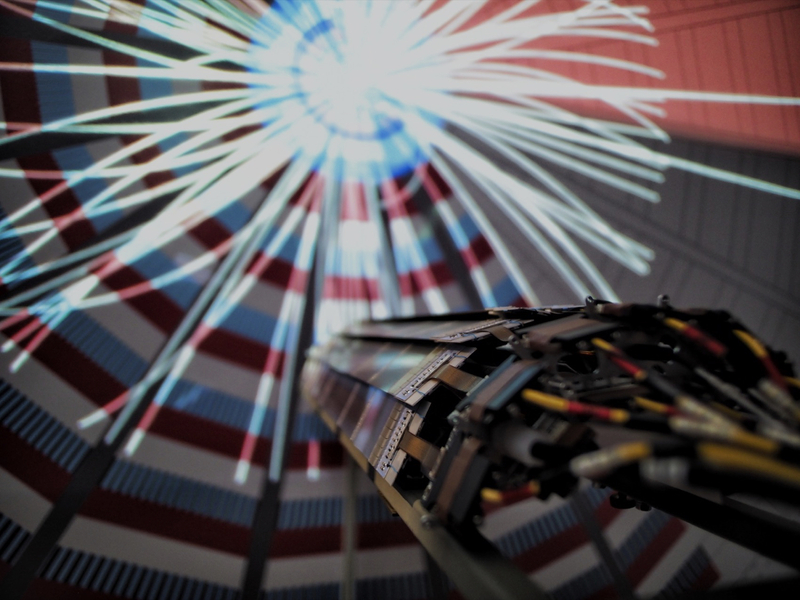 The narration unites a tale of the big questions of contemporary physics with the presentation of the instruments helping us to find the answers. 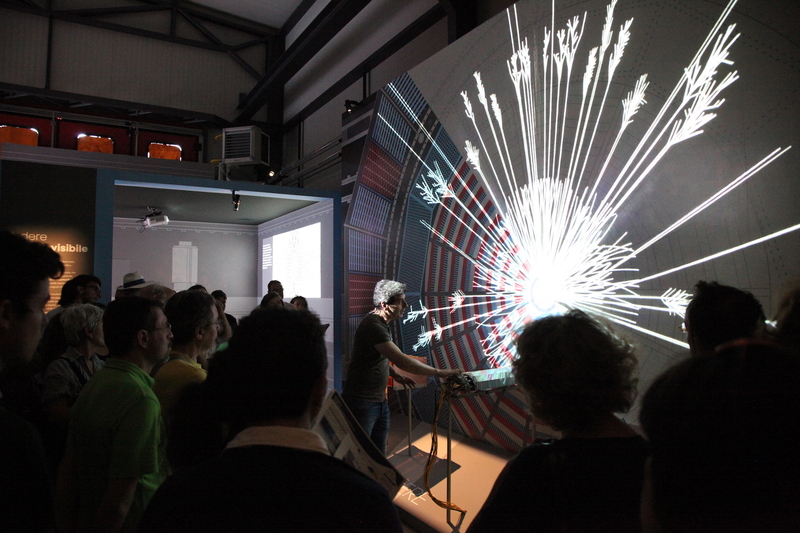 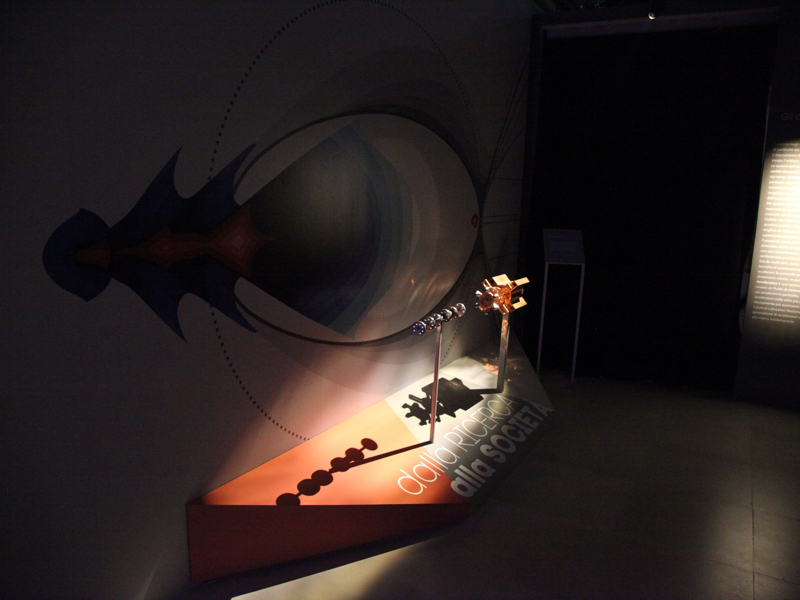 The exhibition is organized in different areas dedicated to Particle Physics with the large experiments of LHC, to Accelerators, Astrophysics, as well as the technologies developed for these studies. 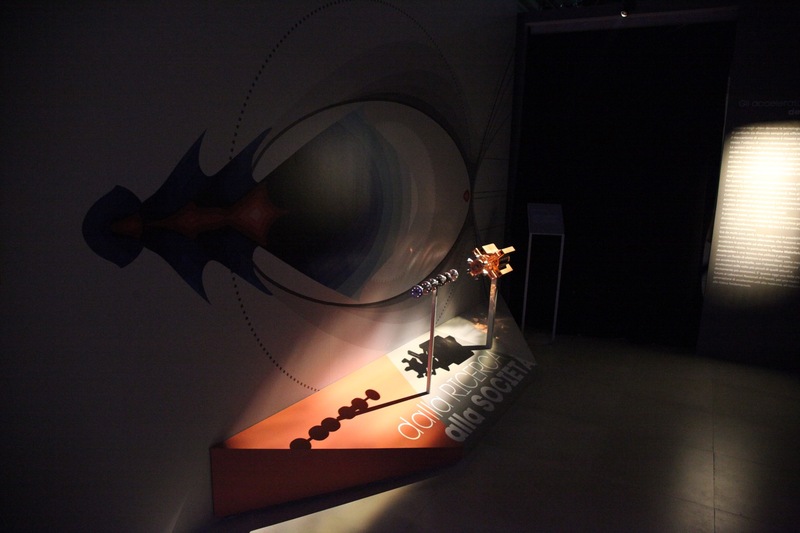 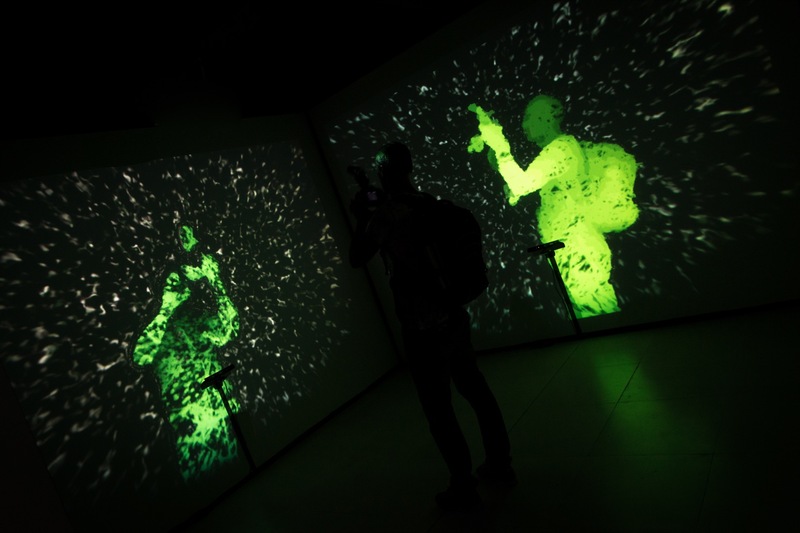 The path is designed to combine an immersive and multimedia fruition with an expositional narration of objects and interactive items in space. 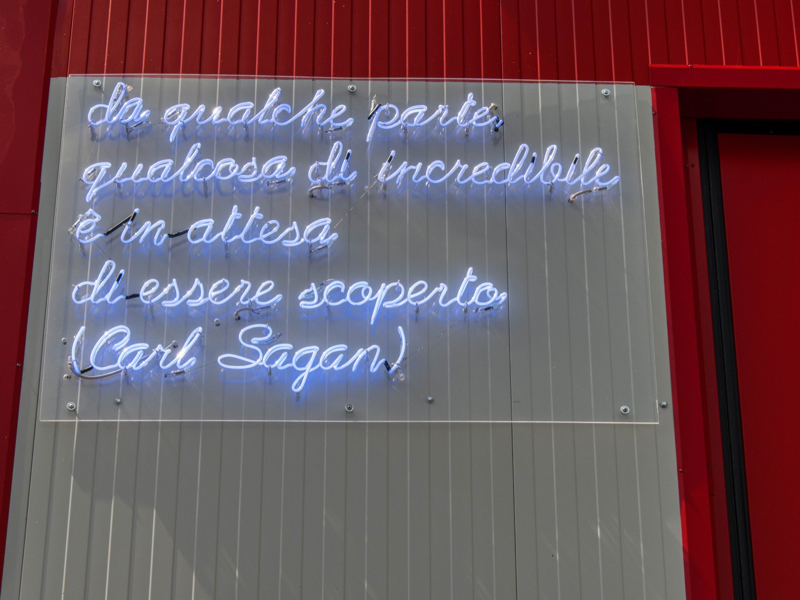 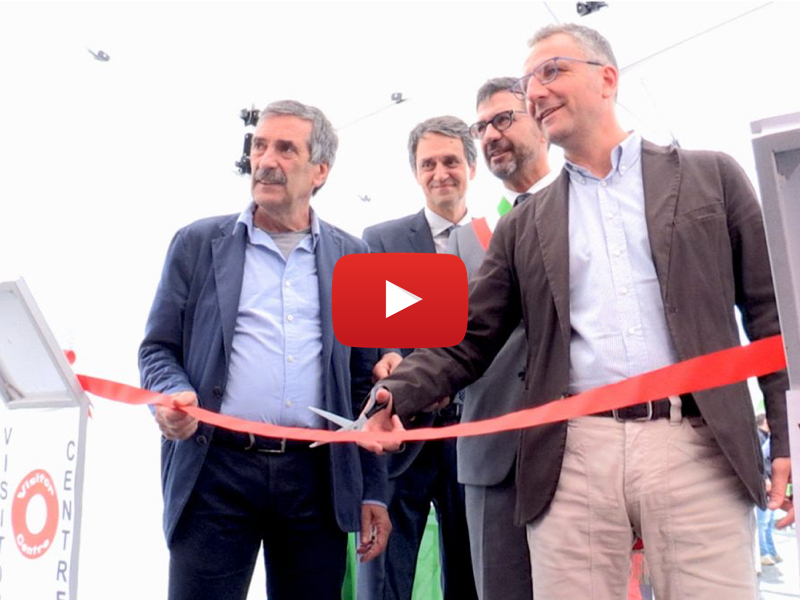 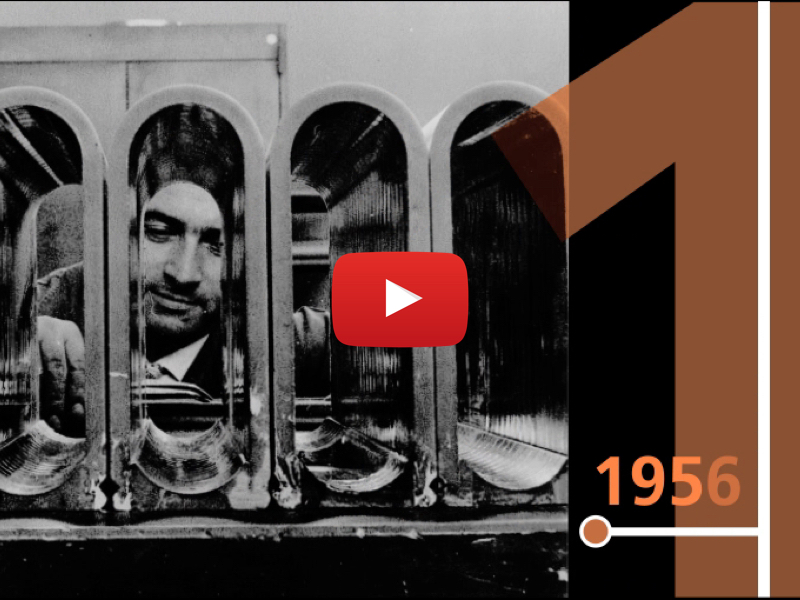 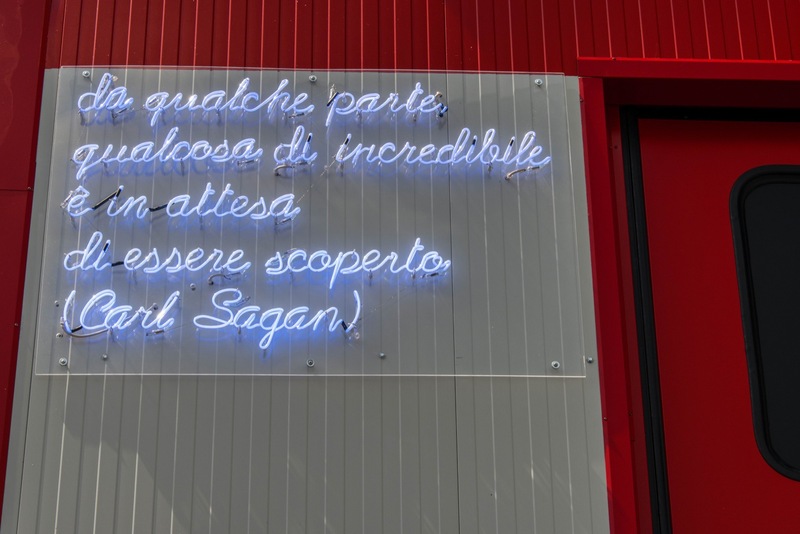 The centre was designed to be the welcome door of Frascati Laboratories and a multifunctional pole of public engagement, promoting scientific culture and creating a point of contact between science and society. 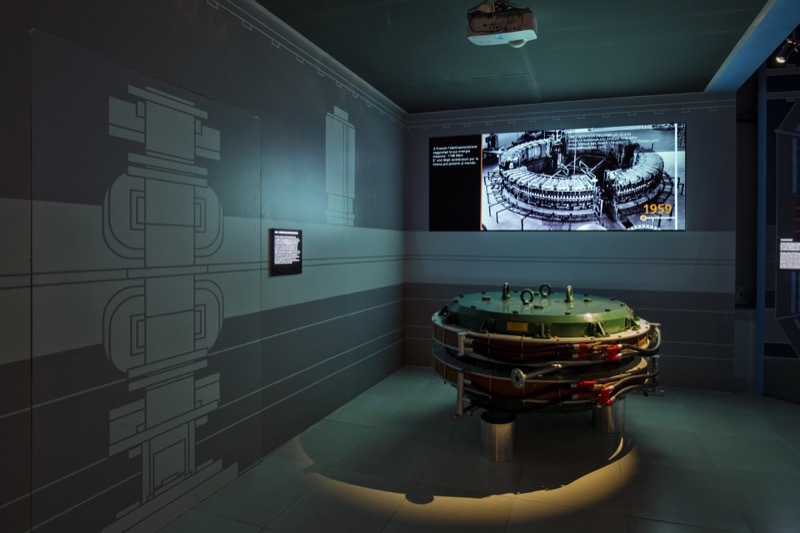 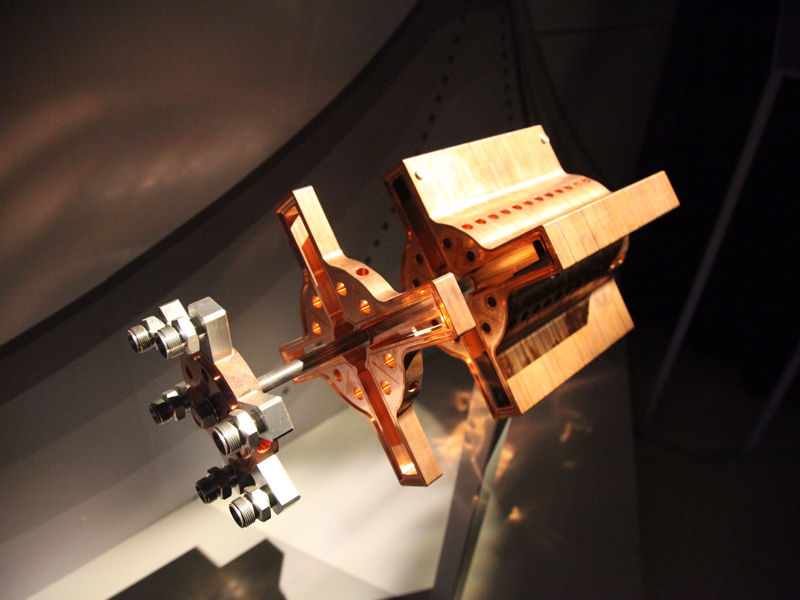 The exhibits tell the history of Physics through Accelerators starting from the INFN construction/foundation. 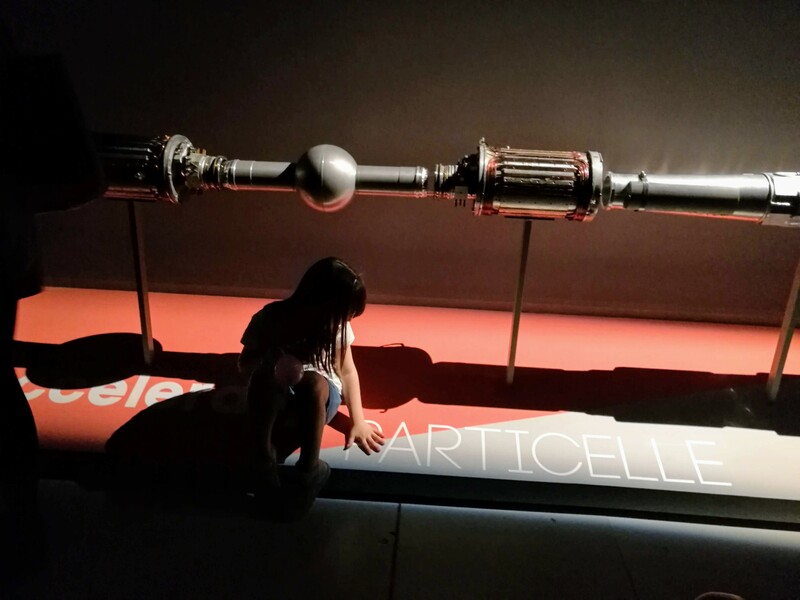 Furthermore, they are the protagonists of museum didactics projects, addressed to schools and universities, aimed at enhancing the Laboratories’ historical-scientific heritage.